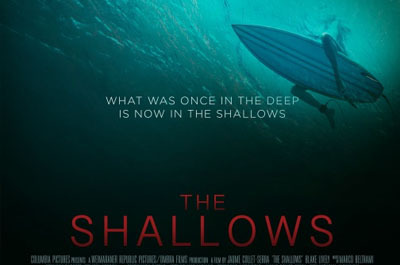 Tim returns to discuss @ShallowsMovie. Also discussed on this episode: Sicario (2015), The VVitch (2016), A Walk in the Woods (2015), 10 Cloverfield Ln. (2016).